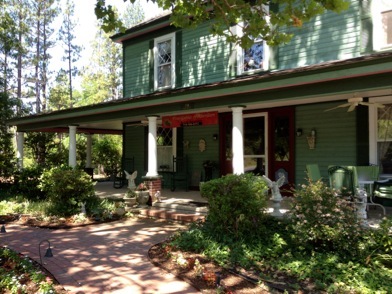 Welcome to Pine Gables of Aberdeen Bed & Breakfast. 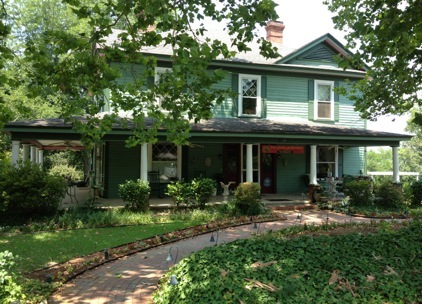 Situated in the quaint and inviting historic district of Aberdeen, NC, just minutes from Pinehurst, Pine Gables is a charming Victorian home that is listed on the National Historic Register. Your delightful host, Mollie Wilson, will help ensure that you have a wonderful time while vacationing here in the Sandhills. After savoring a fabulous gourmet breakfast, rest under the fans on the beautiful verandas while you prepare your daily activities, or sit by the flowing stream as you relax to the gentle sound of the waterfall and the sight of meandering fish. 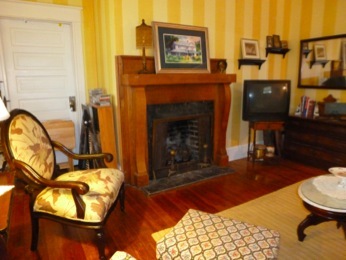 If winter is upon us, relax by the fire in the sitting room while reading your favorite book. The Aberdeen area boasts golfing traditions with over forty courses open to the public, and Mollie will be happy to arrange tee times at any local course. The Sandhills of North Carolina are a perfect place for your vacation. 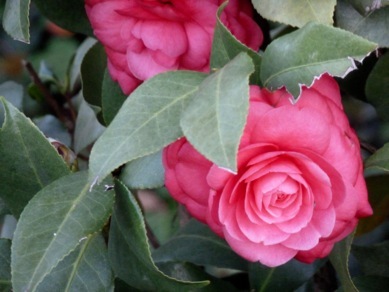 If you are not a golfer, there is still plenty to do in the area, from boutique shopping, visiting art galleries and movie theaters, partaking in equestrian events, enjoying fine dining or antiquing, you will find your days here filled with magic and all the charm of the small Southern village. 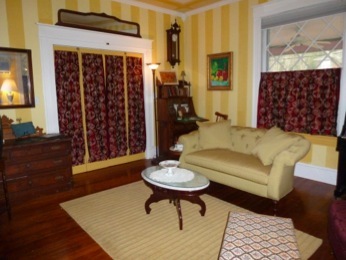 This room beckons you and your friends to spend time here while planning the day’s adventures. It features lovely Victorian walnut furnishings, a fireplace, a piano, and art work by American watercolor artist, Tom Jones. In the evenings, nestle here with your favorite beverage and good friends to give the perfect ending to a perfect day. The Weaver House is an American Four-Square, built by Fred and Ada Weaver in the early 1900’s to be an abode for the family of eight, but soon after completion, Mr. Weaver passed away. 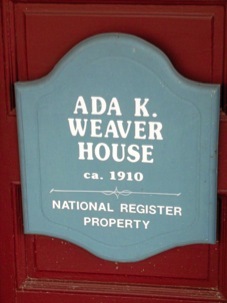 Ada turned the home into a boarding house to help pay mortgage costs and to support her family. 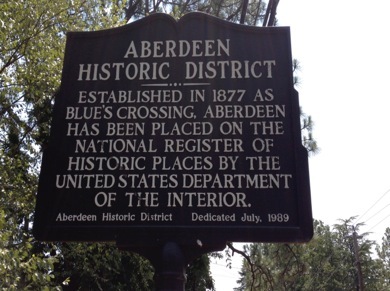 How fitting it is that this beautiful home, which celebrated its 100th anniversary in 2016 as Pine Gables of Aberdeen Bed and Breakfast, once again offers beautiful, spacious accommodations to tourists, travelers, and friends. 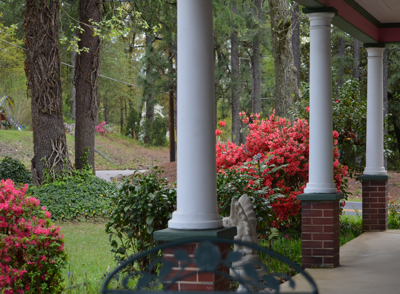 The Weaver House was purchased in 1995 by Mollie Wilson who has since transformed it into an inviting, quaint, and lovely B&B that extends a hearty welcome and gracious Southern hospitality to guests throughout every season.